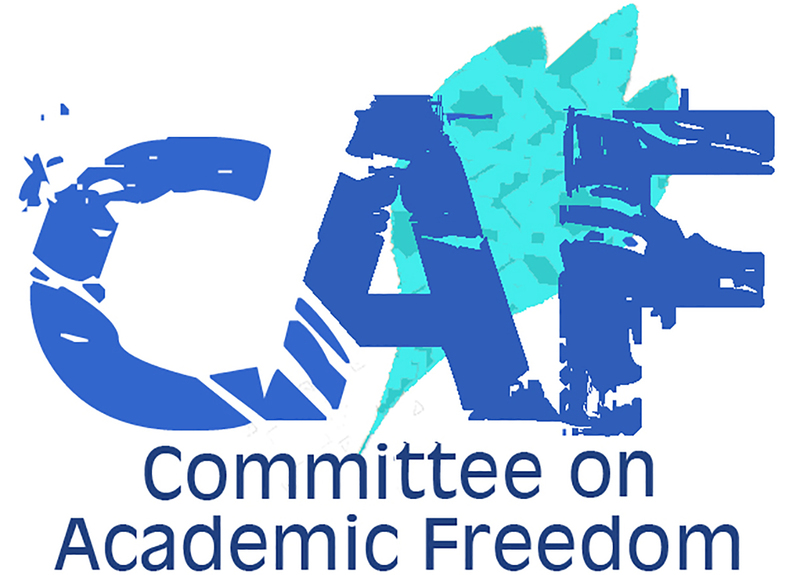 In lieu of responding directly to CAF's May 2, 2018 letter expressing concern about the taking from Iraq of nearly 16,000 documents by journalist Rukmini Callimachi and her team, the New York Times asked readers to submit questions regarding this issue to their Reader Center. Responses to some of the questions submitted are provided in “Why We Collected ISIS’ Internal Documents, and What Happens Next”. We find these answers insufficient and unsatisfactory. We encourage MESA members and others concerned about the serious ethical issues raised by Callimachi and the NYT's removal, use of, and plans for these documents, to comment through the Reader Center posting.